National moon day is here, and this commemorates another year we spend celebrating man’s first step on the moon. Don’t let this day pass you by – that’s a pretty spectacular feat. Enjoy this unique moon-inspired list we put together for you to spend some time on today. That is, when you’re not star-gazing of course. For many people this claymation film is a classic and will be a nostalgic and feel-good way to end their moon day. 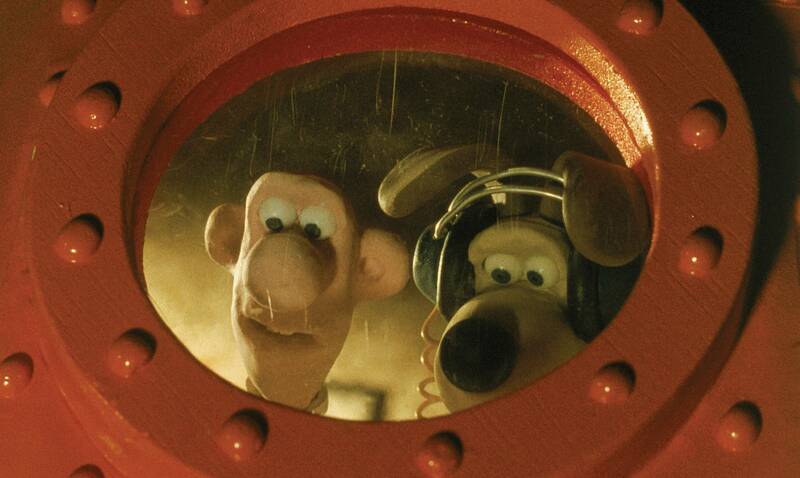 Watch Wallace & Gromit as they find themselves on an expedition to the moon and, per usual, have a zany adventure. Unfortunately, this movie is not streaming anywhere. But you can watch clips from the movie on the official YouTube. Read about the upcoming total solar eclipse coming to North Americans everywhere in August of 2017. 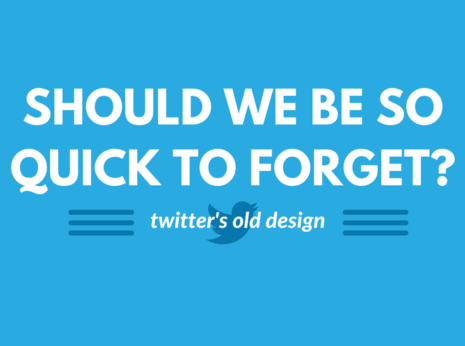 Figure out how to optimize and savor that moment – because the next one will be in 2024. Eclipse-viewing party, anyone? Just don’t forget your eye protection. You can also stream it live, when the time comes. 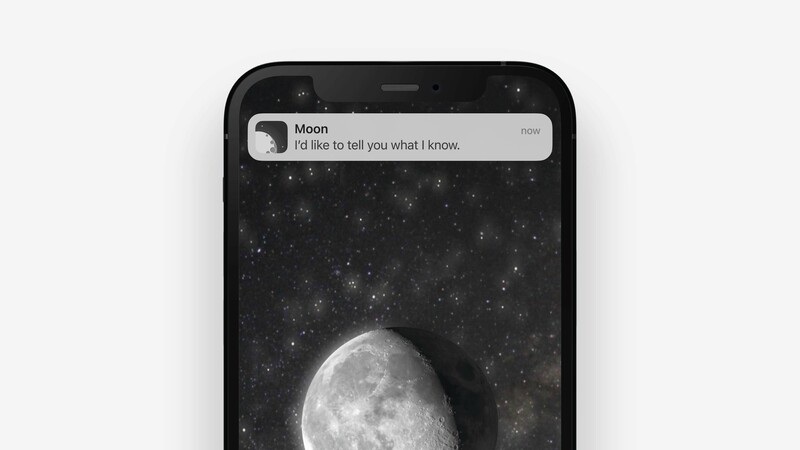 This app, available for iPhone and Android, adds a social aspect to moon-watching. It is also a beautiful way to view the different phases of the moon, figure out when the next big moon events are happening, and much more. 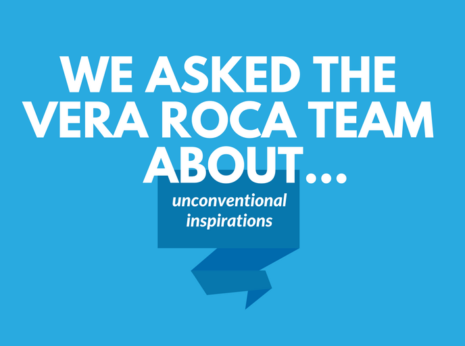 It is part of a growing yet under-utilized hive of “One Thing Well” apps and software. Addictive and difficult are two adjectives that fit this browser game well. 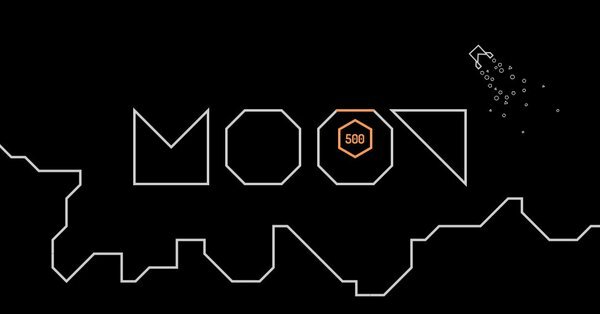 It is beautifully built with geometric font choices and shapes that really draw you into the space exploration/science-fiction feel. The creators of this game also have an artistic platform in the works, so keep an eye out for the beta! 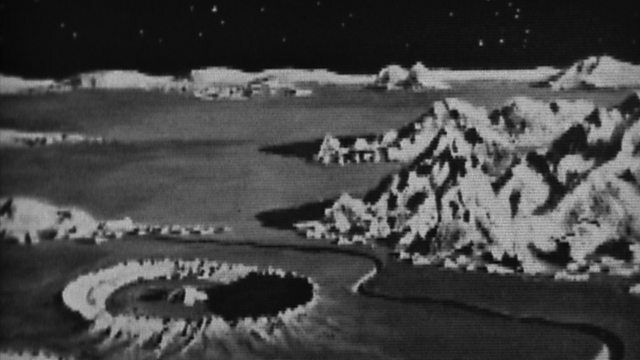 If you’re in the UK, consider streaming these BBC documentaries that cover a multitude of topics surrounding the moon, such as: humanity’s relationship with the moon, the Soviet mission to the moon, and the beginning, middle, and end of the historic Apollo 11 journey. 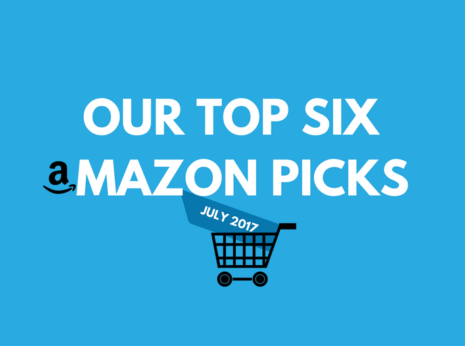 Come on, we couldn’t end this list without music! Listen to this playlist by The Johnathan Channel featuring some American hits curated to commemorate moon day. We’ve put our favorite song from the playlist above. That’s it! 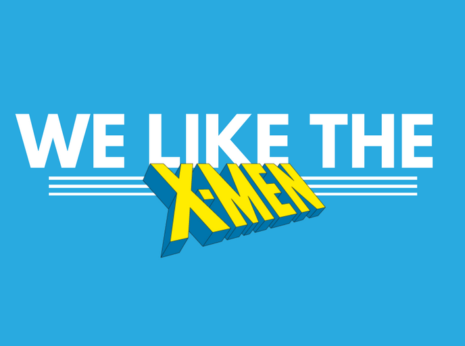 Settle down and enjoy. 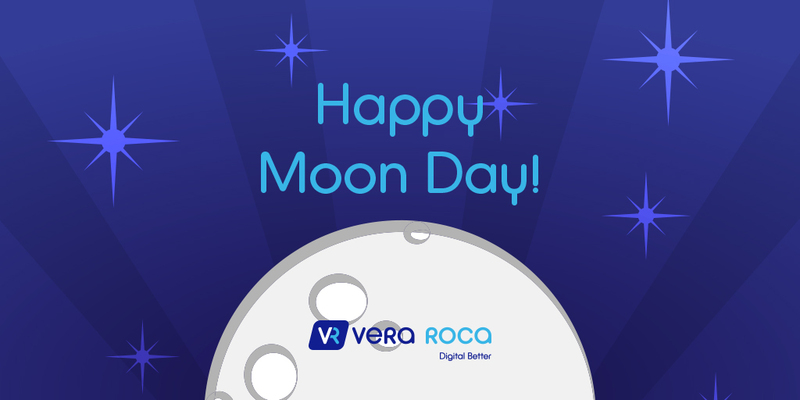 Let us know what you’re doing to celebrate and mention us @verarocadigital with #NationalMoonDay.